While some hospitals are struggling, the University of Vermont Medical Center in Burlington and the Central Vermont Medical Center in Berlin earned hefty surpluses during the last year — prompting them on Thursday to propose giving millions of dollars to community health care. The University of Vermont Health Network, the hospital system they belong to, presented the Green Mountain Care Board with a plan for what its two Vermont hospitals would do with nearly $30 million in surplus revenues from the fiscal year that ended September 30. Under the proposal, UVMMC and CVMC would give $12 million to community health programs. They would invest $3 million in health payment reform initiatives to help move from the fee-for-service model to an all-payer model. The two hospitals would address the remaining $14 million when they submit their 2017 budgets for approval, with the intention of using it to reduce rates for commercial insurance. “More patients came to us for help than we expected, resulting in higher revenue than the state approved for that year, and we think it makes sense to reinvest those funds to strengthen community-based services and support reforms that will improve our health care system,” said Doctor John Brumsted, president and chief executive officer of the UVM Health Network and chief executive officer of UVMMC. $6 million would be split among UVMMC’s Day One substance abuse program, a new pain management initiative and dental care. The Green Mountain Care Board annually looks at the difference between the projected budgets it approved for hospitals and actual figures. Michael Davis, director of health system finance for the board, prepared a report that showed nine Vermont hospitals had higher net patient revenues than budgeted last year and five had lower. If variances exceed 0.5 percent, the board requires hospitals to explain. UVMMC had a 2 percent variance, which amounted to $22 million. CVMC’s variance was 4.2 percent, which amounted to $6.9 million. UVM Health Network officials said the hospitals saw more patients than they expected. They also provided less free care, because more people had coverage through Vermont Health Connect and Medicaid. Also, CVMC’s express care service reduced use of its emergency department but attracted more patients than projected. 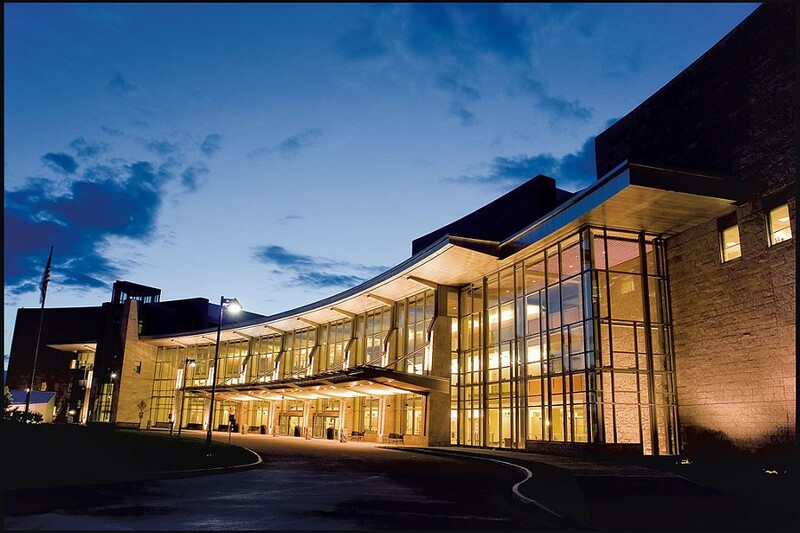 The other hospitals with higher-than-projected revenues were Brattleboro Memorial Hospital, Copley Hospital, Northeastern Vermont Regional Hospital, Northwestern Medical Center, Rutland Regional Medical Center, Southwestern Vermont Medical Center and Springfield Hospital. The Green Mountain Care Board put off its response to Brumsted’s presentation on the network’s plan for its $30 million surplus.